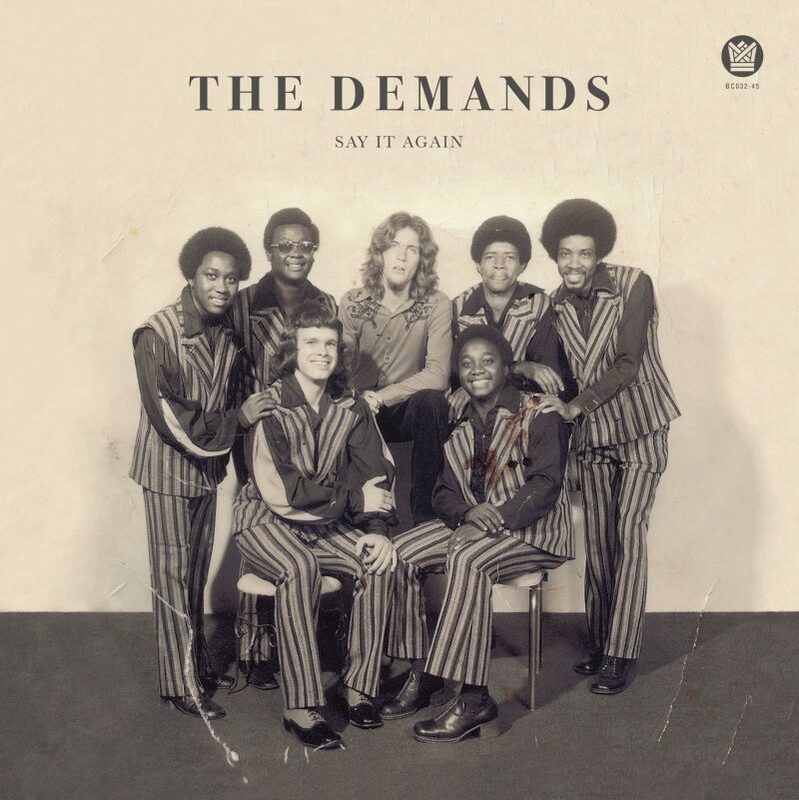 The Demands had a moment of on screen fame in ’73, appearing in the Blaxploitation film ‘Fox Style’ as the house band at an outdoor fashion show. Band leader/founder Melvin Clemmons passed his bass duties to his brother around ’79 so he could run his own nightclub, and The Demands kept gigging until around ’89 when they disbanded. Side A ‘Say It Again’ is an up Northern Soul number, equal parts hi energy and good vibes: a sureshot for soul parties, and a very welcome opportunity to put this obscure tune into collections. Side B’s ‘Let Me Be Myself’ is a smash of a ballad really showcasing a different side of the group’s writing and performing abilities. The sweet soul folks are in for a treat on this one, sure to make it onto all lowrider enthusiast mixes.